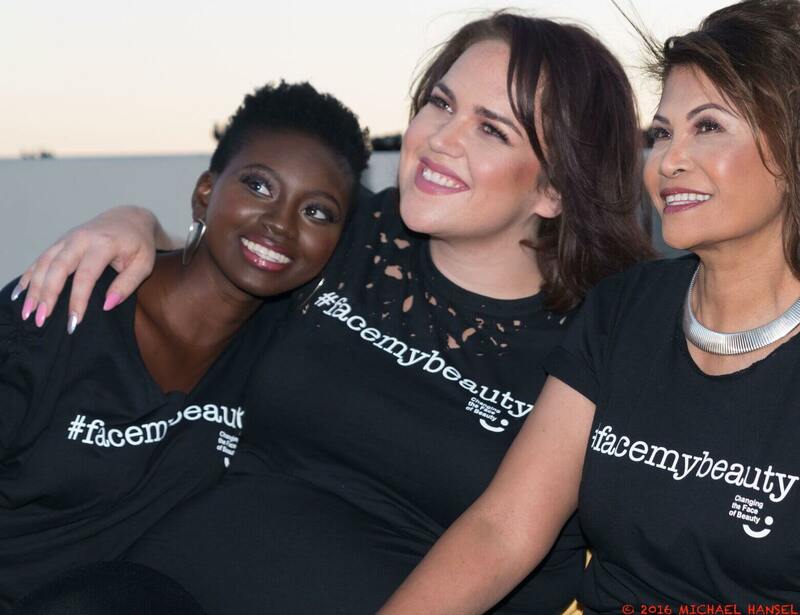 Changing the Face of Beauty is committed to the visibility of the largest minority in media and advertising. Yet the largest minority in the world, the disability community, remains virtually invisible. I know you are thinking….. I saw that commercial a couple of years ago with the Para Olympian? Or fashion week last year put models with disability on the runway? And you would be correct in those responses. I challenge you to stop and think …..
Do you hear what you are saying? “A year ago” or “3 years ago” what about today? Have you seen a model with a disability in advertising today? I want you to try and think of 5 companies who include this enormous consumer group all the time? Take the special occasion away and what company includes the disability community all the time? That question changes everything doesn’t it? We here at Changing the Face of Beauty are immersed in this idea of inclusion in advertising and it is difficult for us to name 5 companies that are not currently a part of our organization. There are 125 Million companies in the world. We can’t name 5 who include the disability community all the time. We will change that. In a couple weeks we will be launching a very important campaign. 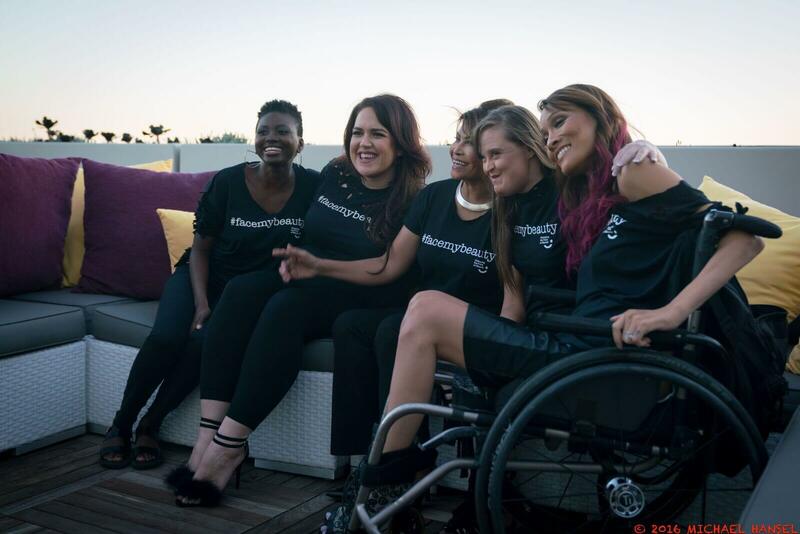 A campaign that shows the power, confidence and beauty of disability. We looked all over the country to find people who are as passionate about this change as we are. 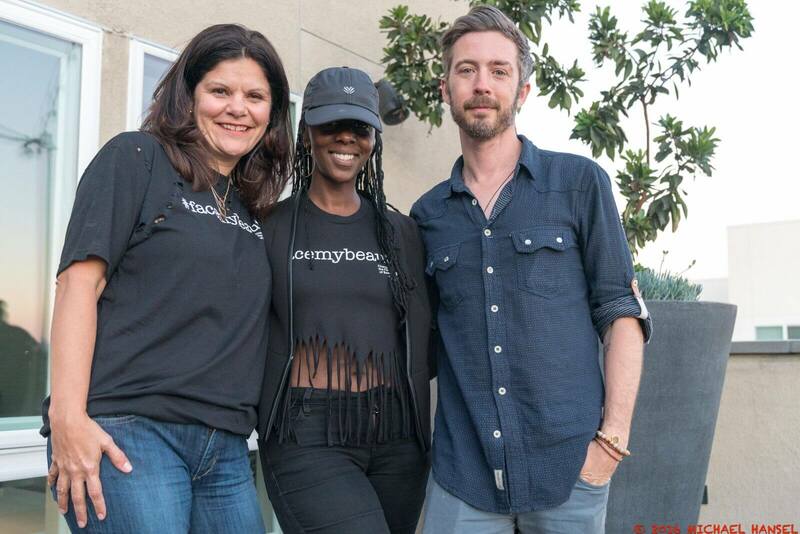 Changing the Face of Beauty commissioned Stephanie Thomas of Cur8able to create the launch of something great. Something that the industry will remember. Tell us how do you overcome beauty standards. How do you set yourself a part? Don’t forget to share an image with us! 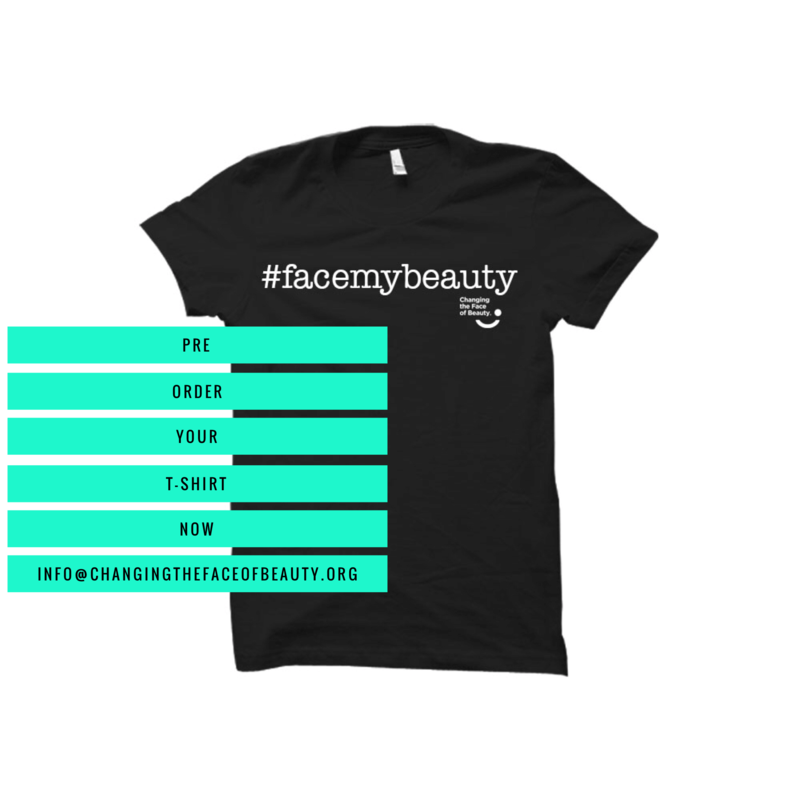 Want to rock your #facemybeauty everyday! Get in on our t-shirt presale.